Scroll below to see Ansley Park homes for sale. Ansley Park is Atlanta's original home of luxury. Learn about the newest Ansley Park homes for sale & real estate listings in Atlanta, GA! First, watch the video for information about the neighborhood properties for sale. To book a private home showing, contact your Ansley Park Atlanta real estate experts today. Learn More about homes below. First developed at the turn of the 20th century, Ansley Park was completed in 1930, and is listed on the National Register of Historic Places. Being close to so many of Atlanta's best loved attractions, memories are a short walk away or even shorter drive down the road. The wide roads the neighborhood is known for are also a skip away from good taste and great shopping. From sushi and takeout at Piedmont Plaza to burritos or brunch at Ansley Mall. Access to fine dining in neighboring Midtown is second to none. In addition to tasty places near the neighborhood, has two major grocery stores. Conveniently, even special markets including Trader Joe's and Whole Foods are only a ten minute drive away. Nearby, opposite the entrance to rows of homes lies the Atlanta Botanical Gardens. Further, Piedmont Park is welcoming and a beginning to the BeltLine. Piedmont Park also hosts many of the most famous festivals in the city during summer months. Meanwhile, the nightlife scene in the neighborhood is like no other. With clubs, karaoke bars, and a music venue at Smith's Olde Bar, staying in is not the only option on Saturday nights. Finally, for those interested in more high-end sport experiences, the neighborhood borders Ansley Golf Course. Looking to buy or sell a home in Ansley Park? 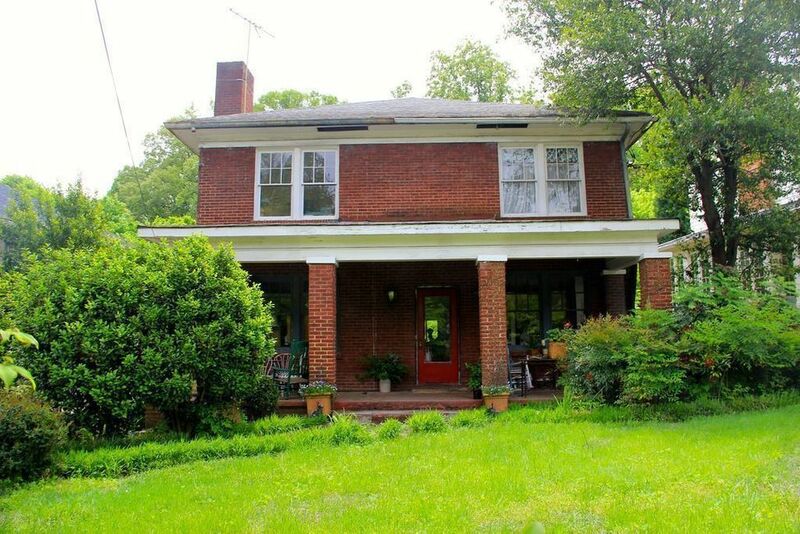 View our selection of available properties in the Ansley Park area. Check out the latest demographic information available for Ansley Park.